Q2 delivers the robust feature set, operational excellence, and seamless integrations you need–but we don’t stop there. We combine powerful problem solving, open technology, and data-driven insights to build better experiences throughout your account holders’ lives. We create the outcomes and engagement that ensure you’ll be an ever-present companion on their financial journeys. 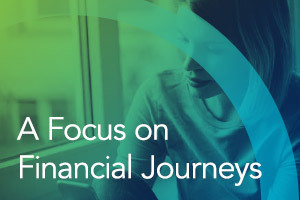 We believe when you focus on the account holder journey, you can elevate the experience, increase efficiency, and drive growth.